Endangered Kiwi chick hatches at the Smithsonian Conservation Biology Institute in Virginia. The Kiwi is an important native bird of New Zealand. The feathered yet flightless creature was named by the Maori–the first people to ever live in New Zealand. 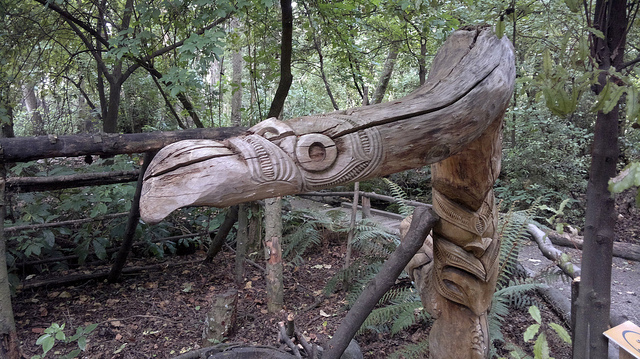 The Kiwi is integral to Maori culture and considered sacred. It traditionally served as an occasional food source for Maori people; the hunts were preceded by a special ceremony. The trouble for the Kiwi began when Europeans arrived in New Zealand; they brought with them species that had never before lived in the region. The introduction of predators to New Zealand disturbed the native wildlife and ecosystem balances. Kiwis and other native wildlife were suddenly faced with predators they had no defenses against. The Kiwi, beloved by the Maori and by the European settlers, began to experience concerning population decline. 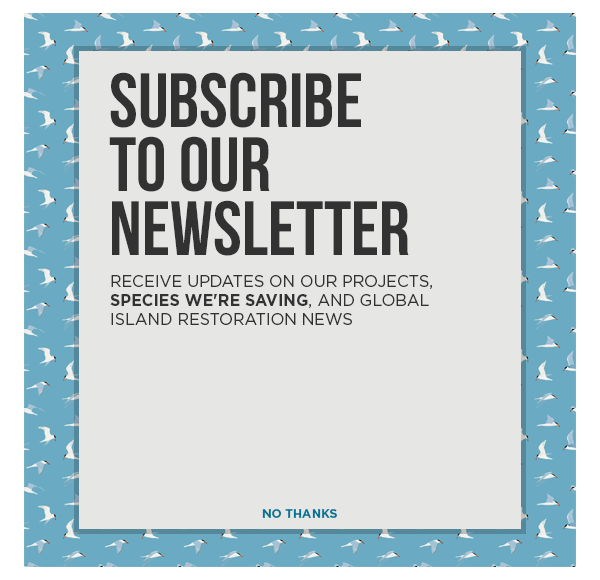 Determined not to let extinction claim the Kiwi, conservationists initiated recovery programs and predator removal projects. In 2010, two Kiwis named Ngati Hine Rua and Ngati Hine Tahi were blessed by Maori people and given to the Smithsonian Conservation Biology Institute (SCBI) in Virginia. This year, the female laid an egg at SCBI. After much attentive incubation by her mate, the egg hatched on May 10, 2016. 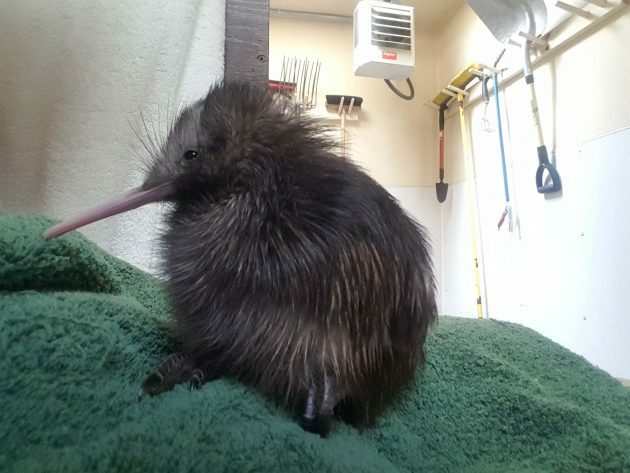 The baby Kiwi is healthy and safe at SCBI and represents another step away from the brink of extinction. Every new baby Kiwi is a cause for celebration. However, there is still plenty of work to be done to ensure the survival of the species. New Zealand’s ecosystem is in need of repair; the Kiwi will truly get a chance to thrive when the invasive predators are removed. Efforts to protect the Kiwi will also help preserve New Zealand’s connection to its indigenous culture.